Want to easily change your look in just a few minutes without spending a lot of money? 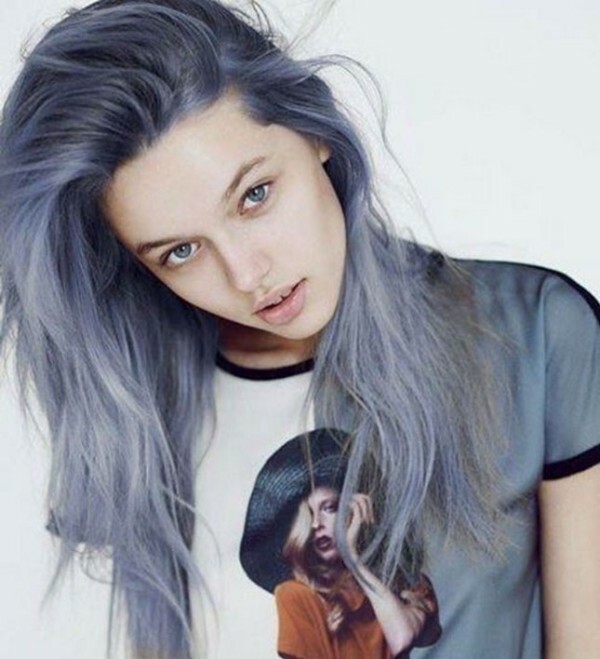 You can simply do this through giving your hair a new color. There are several ways through which you can change your look such as wearing catchy accessories, purchasing new and stylish clothing and changing your haircut or hairstyle. But the easiest and fastest way is to change the color of your hair. 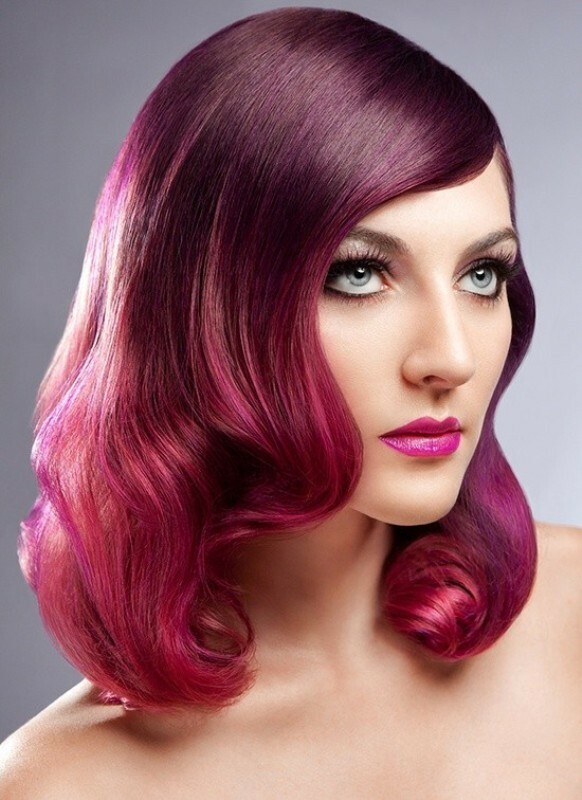 New hair color trends are presented every year for women. 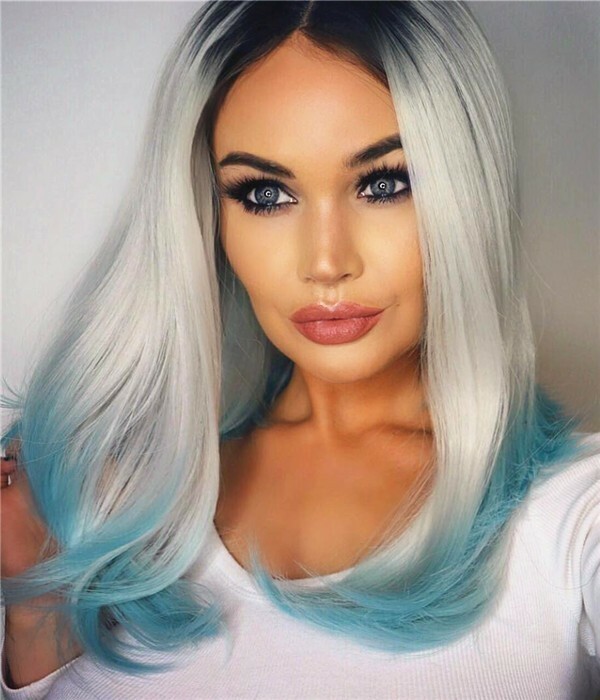 Such hair color trends appear at different fashion magazines all over the world to inspire women and help them always look stylish and elegant. 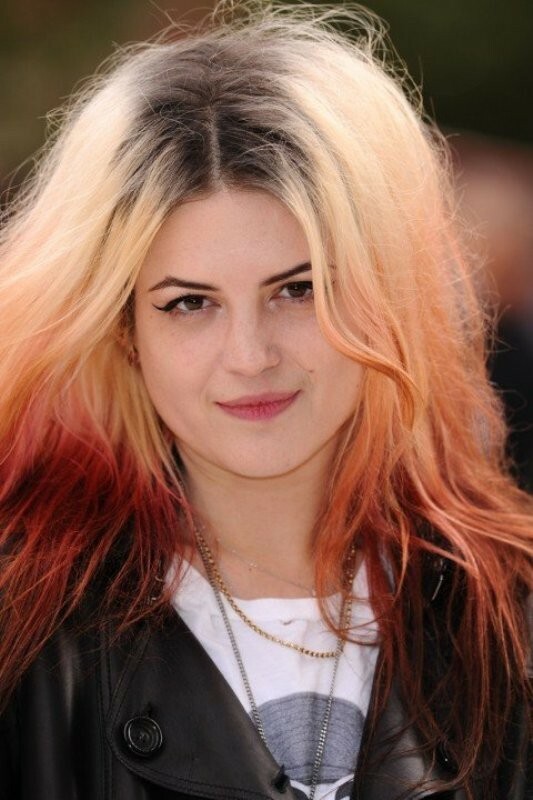 Here are 31 hair color trends that will help you look catchier and more gorgeous. 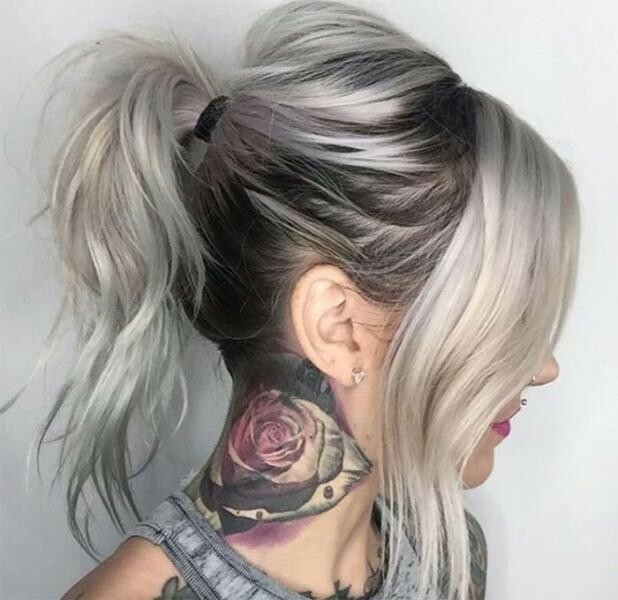 Before checking out the latest hair color trends that are presented for the next year, you have to know how to choose the hair colors that will look best on you. 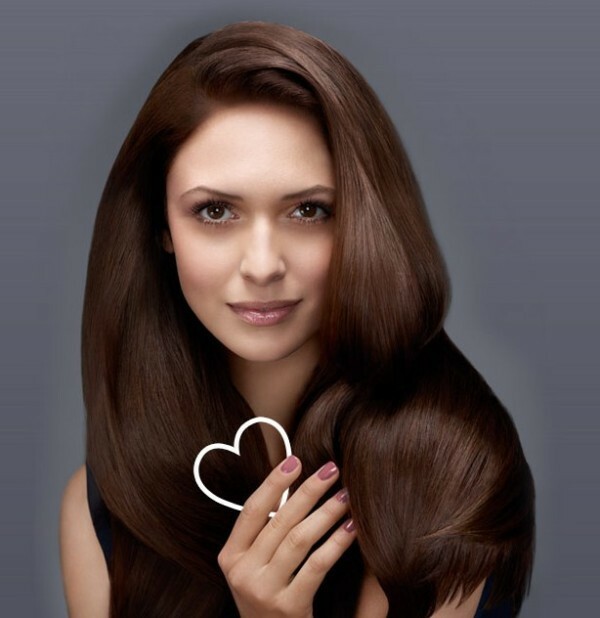 The most important factor that you have to consider when you decide the best hair color for you is your skin tone. This is why you have to stand in natural light, avoid putting on any make-up and wear white clothing when you choose a new color for your hair. 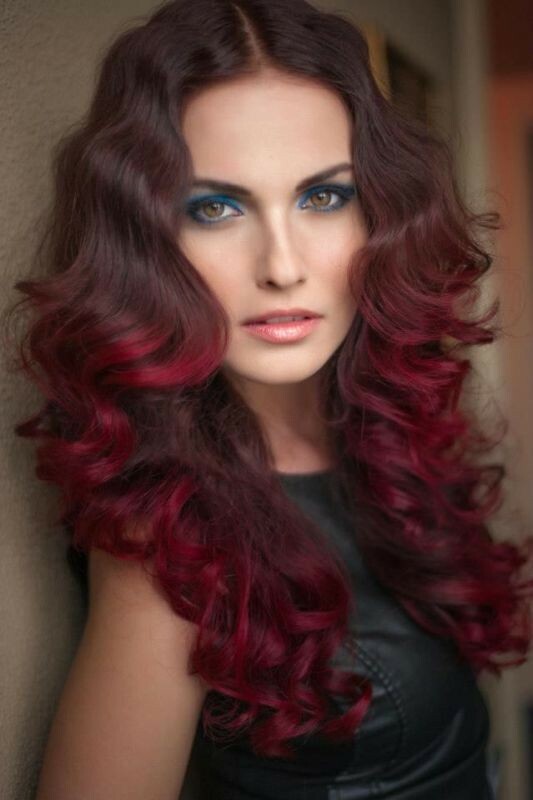 You may need to try several colors for your hair until you find the ones that look best on you. 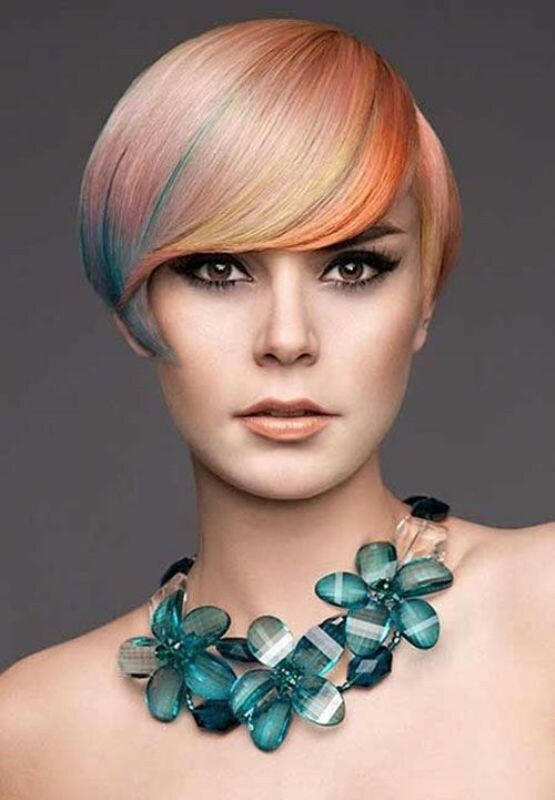 You also have to bear in mind that the hair colors which you choose differ from one season to another. 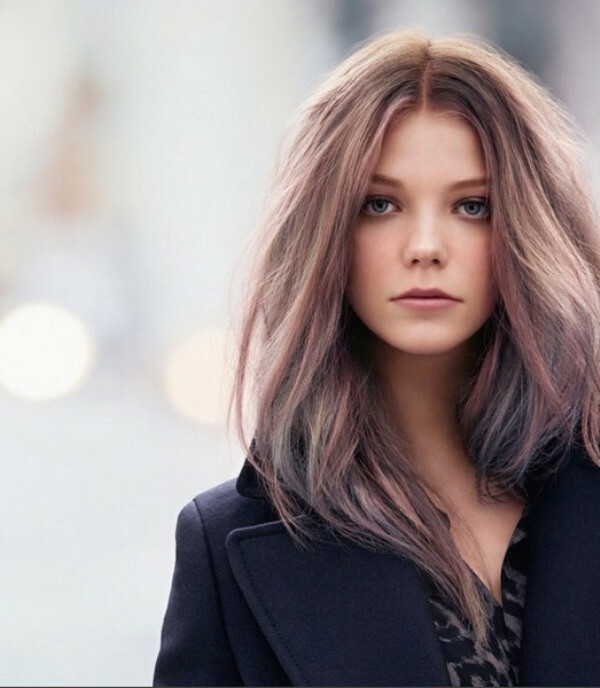 Now let’s start taking a look at the latest hair color trends for the next year. Leaving the roots of your hair to grow out without giving them the same color of the ends of your hair was not considered a good look in the past. 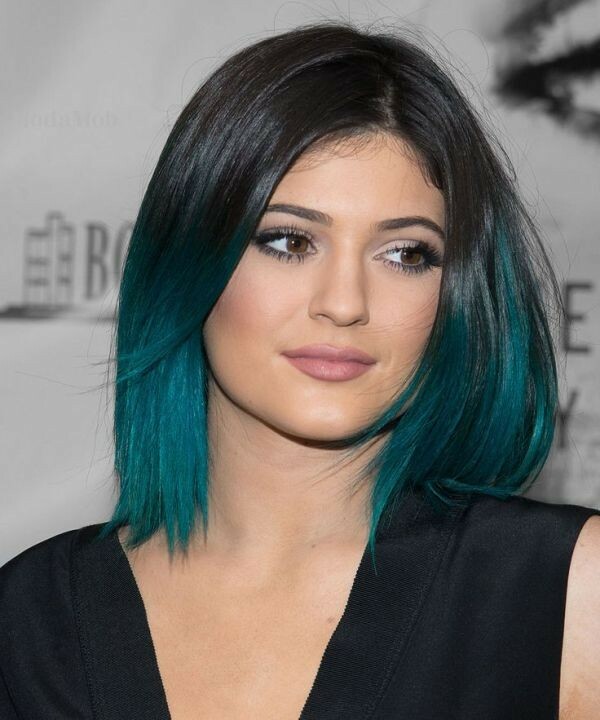 But now it is completely different as this trend is presented as a big hair color trend for the next year. You have the chance to let the roots of your hair freely grow out without problems. 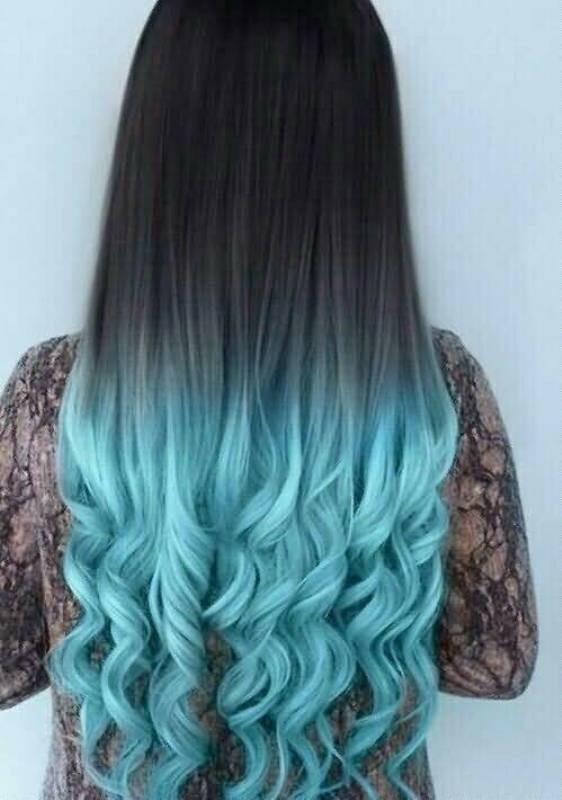 If you do not want to always change the color of your hair and still want to get a new look, then you can opt for this trend. 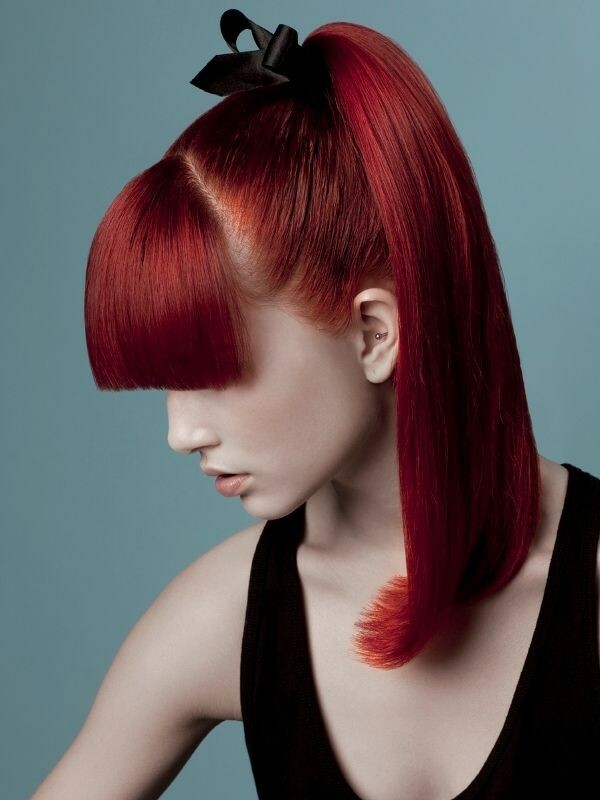 With this hair color trend, you will get catchy color contrasts. 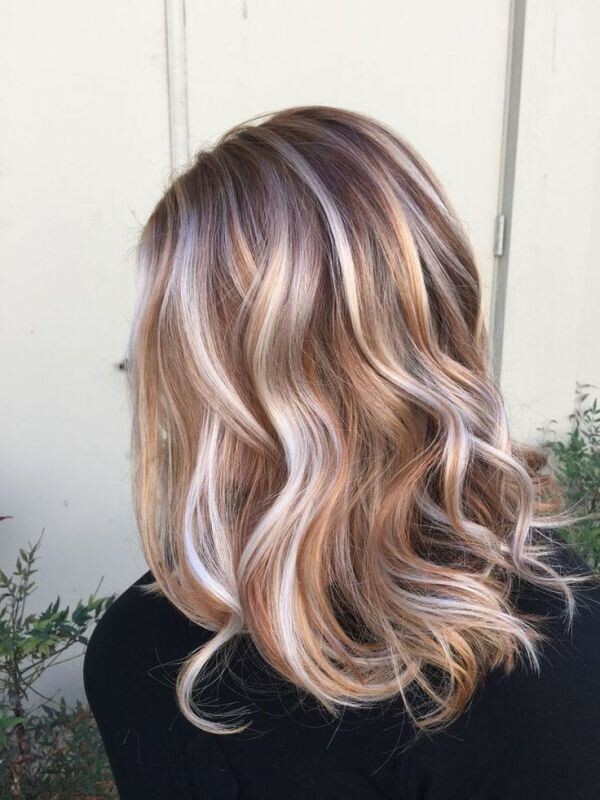 With dark roots such as black and light ends such as blonde or any other light color, you can successfully get this catchy look. 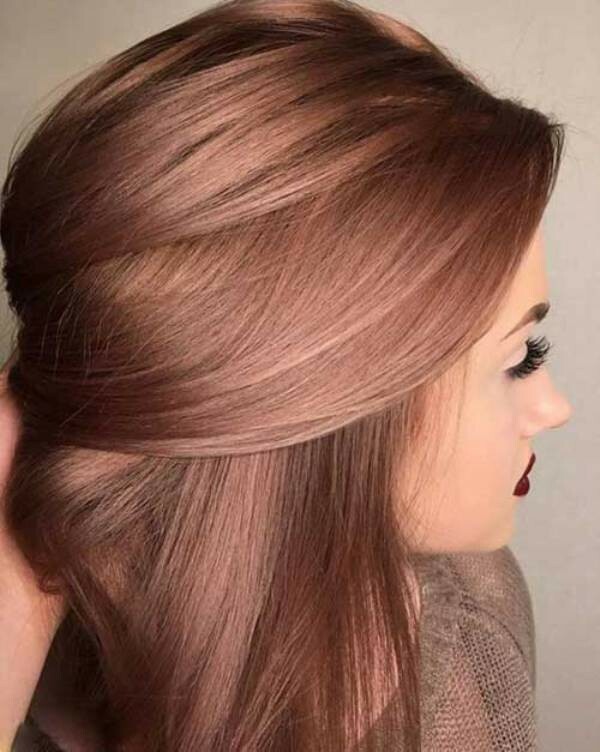 If you do not like the grown-out roots trend because it is simpler than what you want or does not suit your skin tone, then you can go for this catchy hair color trend. 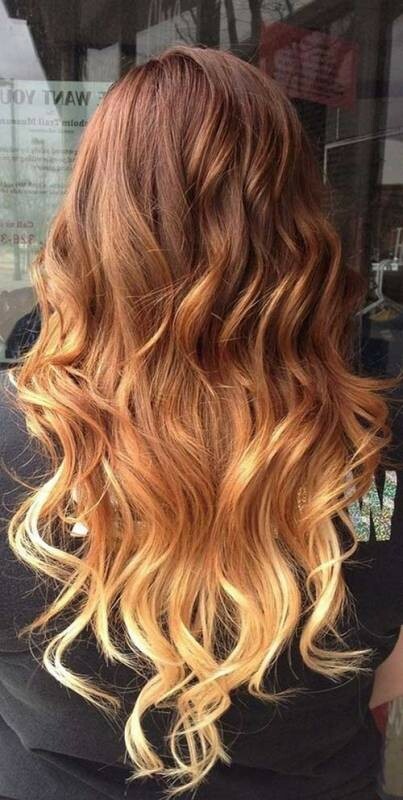 Ombre is not a new hair color trend that has recently appeared. 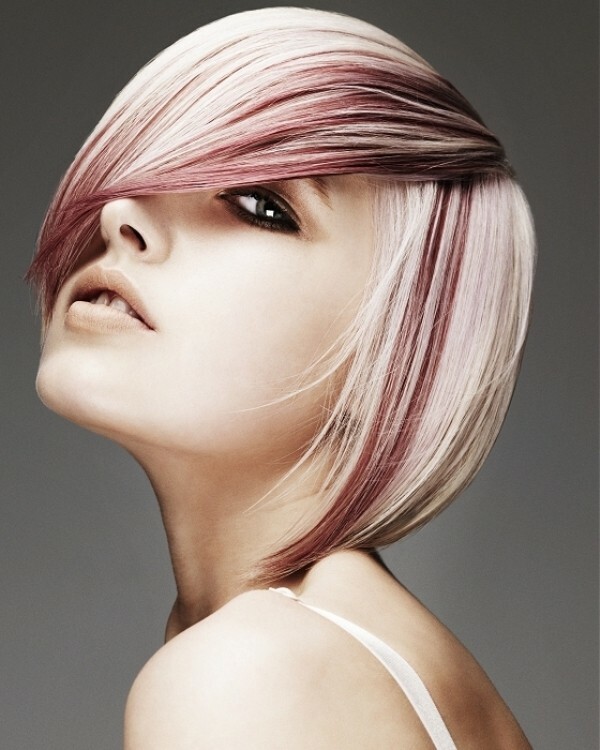 It was present during the past years and is still presented as a hot hair color trend for the next year. 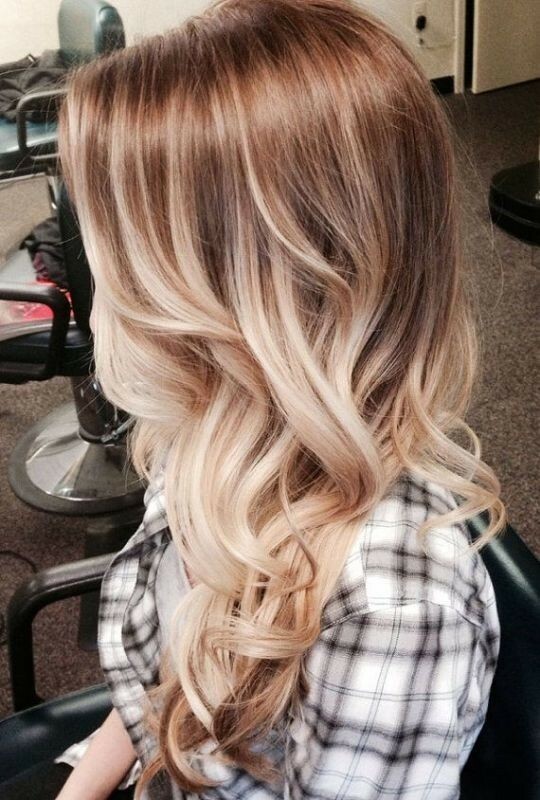 With ombre, the ends are lighter than the roots and the color changes gradually. This means that the lower you go, the lighter the color of your hair will be. You can create the color combinations that you like. 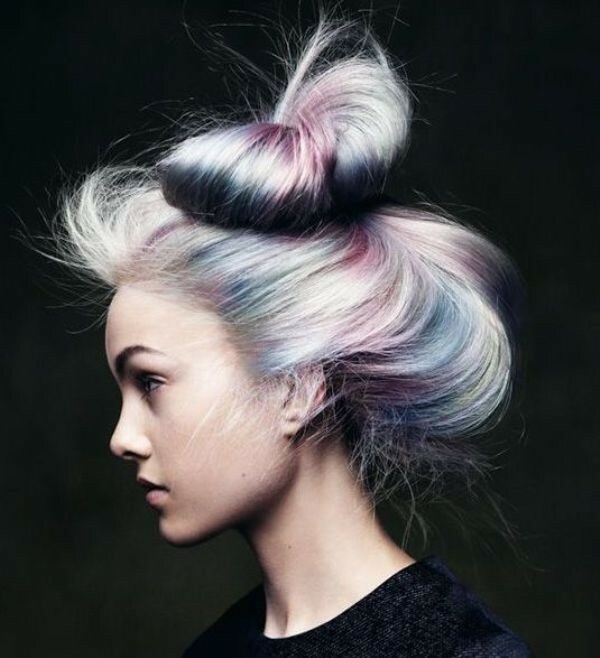 In ombre, the colors that you choose complement each other unlike the grown-out roots in which you create color contrasts. The brunettes are really lucky because they do not need to change their hair color in the next year. The brown color appeared in different shades starting from the dark brown which looks like black to the light brown like chestnut. 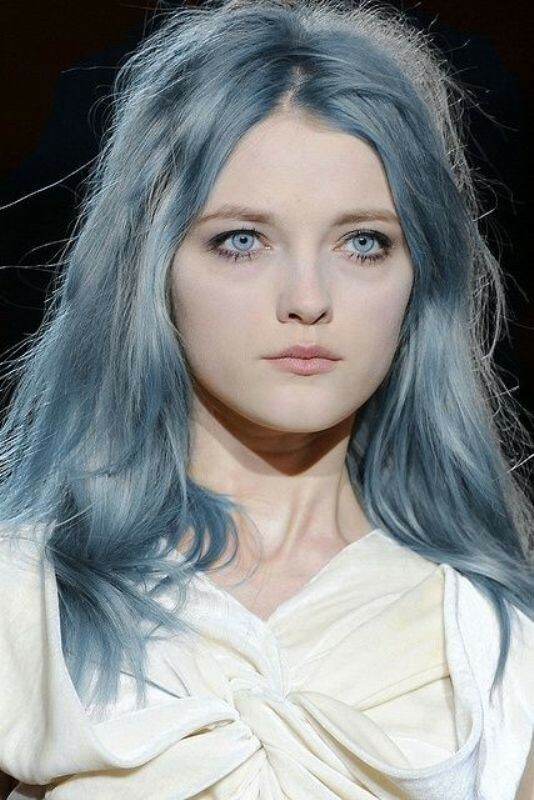 So, natural shades are what you need to opt for in the next year. All what you need is to choose the shades that suit your skin tone to increase your beauty and look more gorgeous. 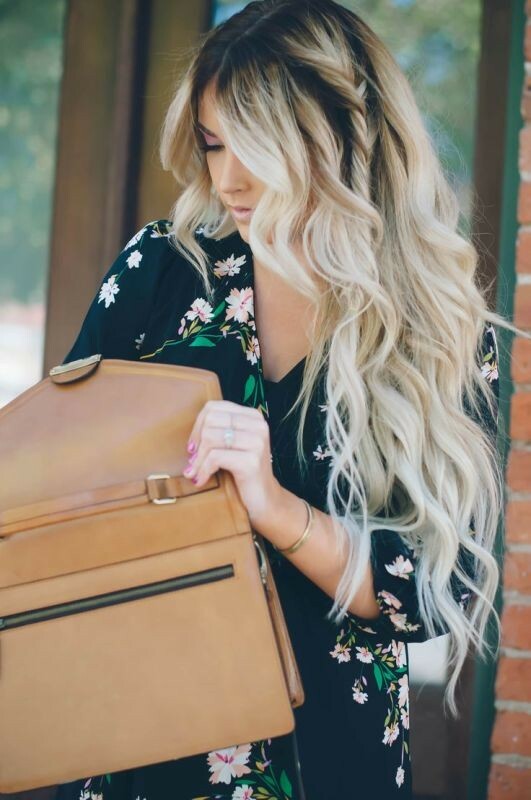 If you are looking for the hottest and most noteworthy hair color that is presented to women for the next year, then you have to know that it is blonde. Which shades of blonde do you like the most? 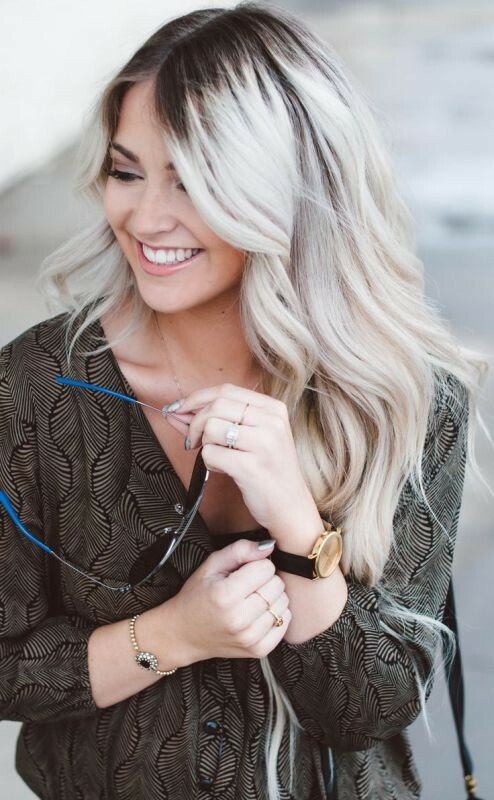 Strawberry blonde, platinum blonde and other shades of blonde including dirty blonde, ash and golden blonde are all top shades you are going to find in the next year. 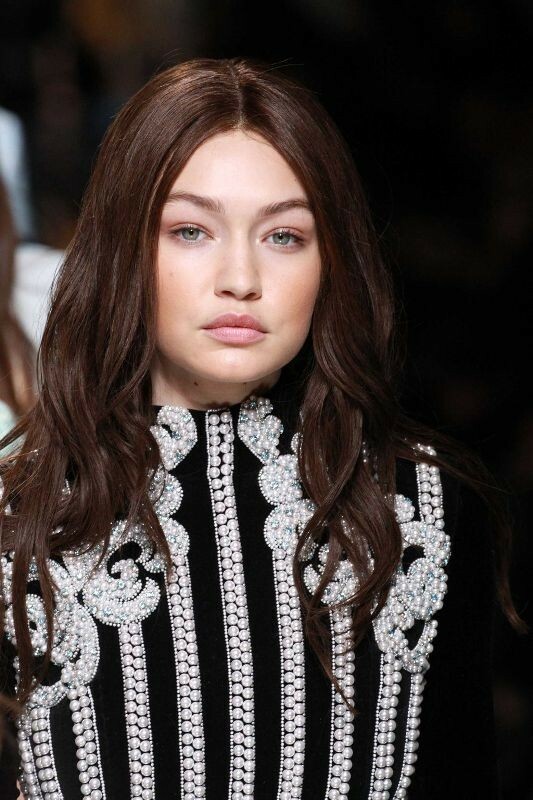 They were spotted at many fashion shows and wearing them adds a catchier look to your hair and makes you more beautiful.